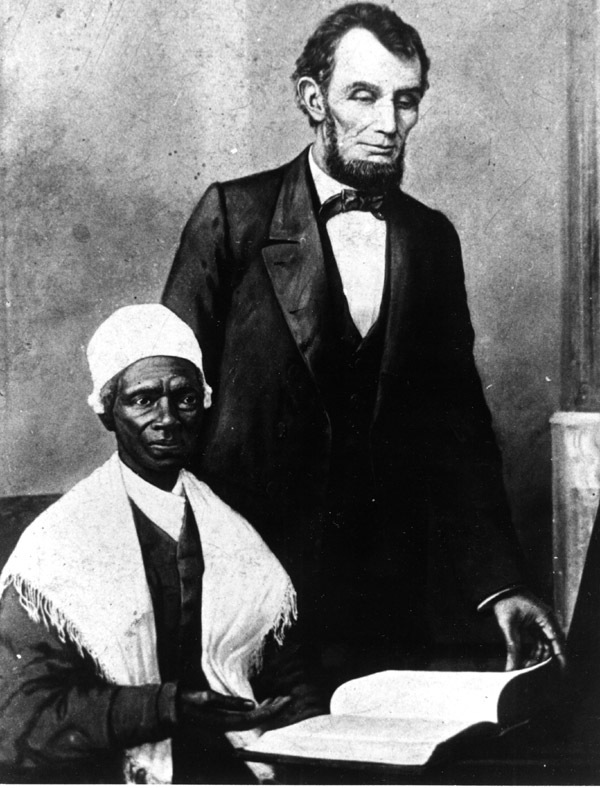 Sojourner Truth was a woman one can only admire. 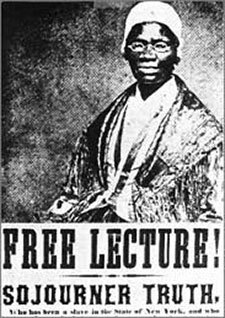 The youngest of 12 children, Sojourner was born into slavery in 1797 in Ulster County, New York State and given the name Isabella Baumfree by her African-American parents. 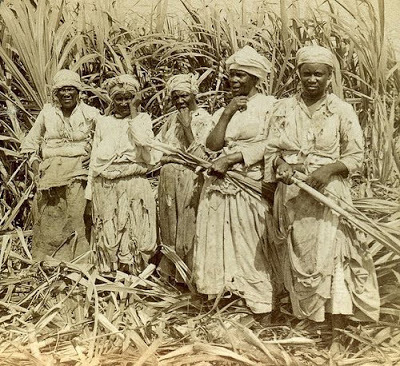 Like most of her siblings, Isabella was sold and separated from her family at the age of nine; then sold again and again, until, in 1826, she took her baby daughter and walked away from her life as a slave and into a life of challenging the status quo. 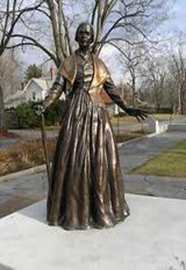 Under the name Sojourner Truth, Isabella set out to travel east of New York, through Connecticut and Massachusetts and as an itinerant preacher she determined to tell the truth and work against injustice. She saw her mission as teaching people “to embrace Jesus, and refrain from sin.” And she saw quite clearly that enslavement was a terrible sin. 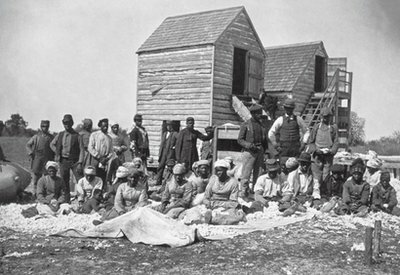 Selling fellow human beings as though they were nothing more than a flock of sheep was a sin against their Maker, who had created them in His own image. Sojourner’s strong faith and relationship with the Lord Jesus Christ gave her the power to rise “above the battlements of fear” as she stood against slave masters and other slaves who counselled her to accept her lot and submissively pray for good masters. She saw the inhumanity of slavery for what it was; an evil that followers of Jesus must work to eradicate. At the end of her narrative she takes great joy from hearing that one of her slave masters had also reached this conclusion. Rather than submitting to the prevailing worldview of the people around her, Sojourner spoke out against racism and sexism with Jesus as her “soul-protecting fortress.” Although she spoke English as her second language, her first language being Dutch, she was able to hold the attention of English speaking audiences with her ability to cut to the point, her strong voice and her powerful songs. 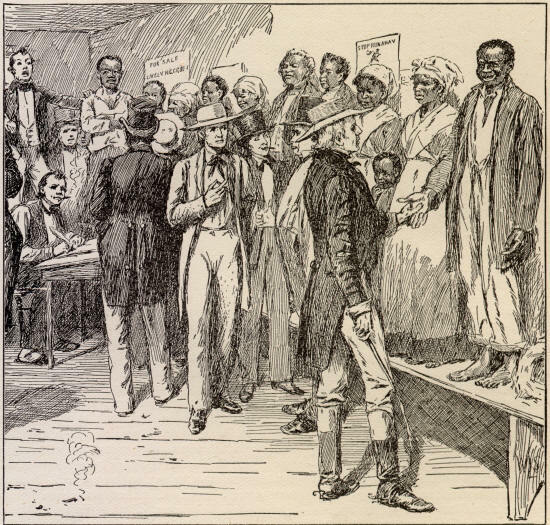 It is remarkable to find that despite the fact that she was an illiterate, female slave, on October 29, 1864 she had an audience with President Abraham Lincoln at the White House and later met President Ulysses S. Grant. Even today this would be an amazing feat for any person of such humble origins. But Sojourner believed she had a mission and she gave her life to work for those things she felt the Lord had put on her heart to change. She lived her life working tirelessly for truth and justice and ended her life with the words “be a follower of the Lord Jesus.” She believed that this meant following Jesus’ teachings and I believe she would acknowledge that it was through His power and strength that she was able to accomplish all that she did. Sojourner could see no reason why this truth should not be acted upon. Even though Paul had taught caution to the slaves of his day (Eph 6:5), Sojourner understood that the inhuman slavery practiced in her time was not something her Lord would allow to continue. She once admitted to an audience that she had at one time hated white people, but she went on to say that when she met her final master, Jesus, she was filled with love for everyone. When slaves were finally emancipated she knew her prayers had been answered. Today, there are many people who claim The Bible teaches the doctrine of eternal torment. These people look to tradition and suggest that those who see The Bible as teaching a different destiny for the unsaved are not following the clear teachings of the church. This horrific doctrine has never appeared to be biblical to me, no matter how long the church has held to this view. There are many theologians today who have also changed their minds on this issue after a closer look at God’s Word. I believe we are tinkering with the truth when we refuse to look at the overall teachings of The Bible concerning this issue and we are also slandering our Father, who has declared He is Love (1 John 4:8). It is my contention that people who accept this doctrine have a warped understanding of the nature and character of our Creator. 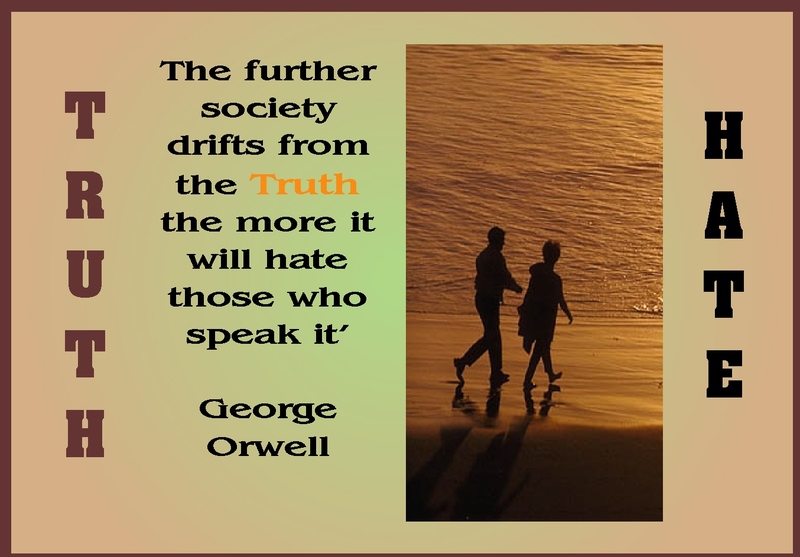 They believe Him to be vindictive, whereas He is working to save as many as possible from the destruction that will come on our present creation. This destruction will be the outpouring of God’s wrath on sin and its consequences, death, pain and suffering and its entire purpose will be to eliminate these corruptions of God’s original creation. 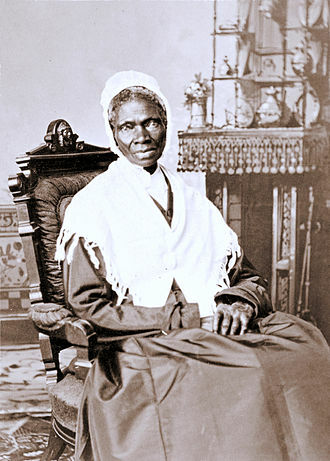 Had Sojourner Truth and William Wilberforce simply accepted that one verse told the whole story (Eph 6:5), without taking the overall teachings of The Bible into consideration – as many people do with a particular understanding of Matthew 25:46 – the church might still be championing the cause of the slave holder. But we know better than to base our understanding of the nature of God on one word in The Bible. We have many verses in both the Old and New Testaments that declare the ultimate destiny of the unbeliever is that they will perish, or be eternally destroyed. Indeed the punishment for those who refuse to listen to the gospel, and therefore cannot see God, will have dire eternal consequences. Unbelievers will be eternally removed from the Lord’s presence by the eternal destruction (or the eternal punishment mentioned in Mat 25:46) awaiting this present creation. The Father wants to save everyone from His final elimination of death, pain and suffering (2 Peter 3:9), but there will be those who have refused to listen to Him and accept His rescue plan. These will suffer the final punishment, which is the second death in the lake of fire (Rev 20:15). God is probably not going to send an angel declaring the imminence of the destruction of this present creation until the very end (Rev 14:6), so people need to start listening now if they want to be part of His new creation. 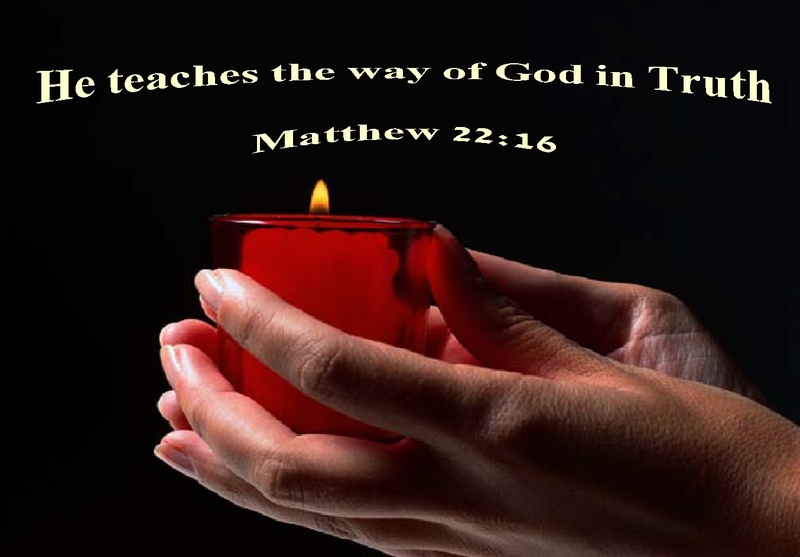 Have you taken the time to examine God’s message to you? He sent His only Son to proclaim the Good News. He is going to destroy death, pain and suffering, but to do that He will need to destroy all that is outside of His rule and reign. There is only one way to be part of the new creation He will bring into existence after the final destruction of this corrupted creation and that is to accept Jesus Christ as your Saviour and Redeemer. (1) Truth, Sojourner (2004-07-01). The Narrative of Sojourner Truth [with Biographical Introduction] . Neeland Media LLC. Kindle Edition.